Deputy Prime Minister Nick Clegg at St. Paul’s Cathedral in London, UK, on May 14, 2012. Then in 1949, Tibet was invaded by Communist China in what they called a ‘peaceful liberation’. The Tibetan people finally demonstrated against the Chinese invasion of Tibet on 10 March 1959. With his life and the future of Tibet in real danger, Tibet’s leader His Holiness the 14th Dalai Lama fled into exile in India. The ‘peaceful liberation’ was followed by guns, tanks and soldiers of the People’s Land Army. Over 1.2 million Tibetans died as a direct result of the China’s invasion. Since the invasion, the Tibetan people have been subjected to unbearable pain and torture, to acts of inhumanity including the systematic destruction of the Tibetan culture and religion, the destruction of environment through the process of militarisation and nuclearisation of Tibet, enforced abortion and sterilisation programme and these acts continue to this day. 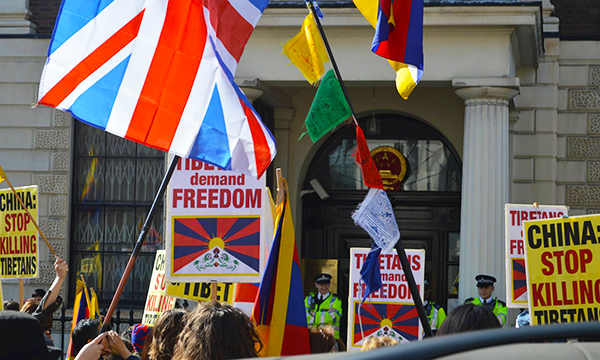 Photo caption: Tibetans & Tibet supporters joining an annual National Uprising Day in central London. 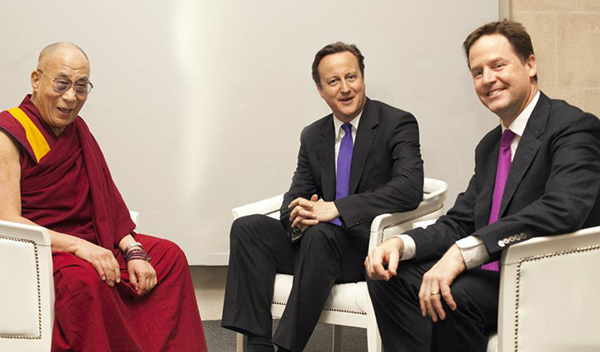 Urging your government to review its policy on Tibet. Setting up Tibet Support Group at your place and inform the local people in your region about Tibet and the Tibetan people.